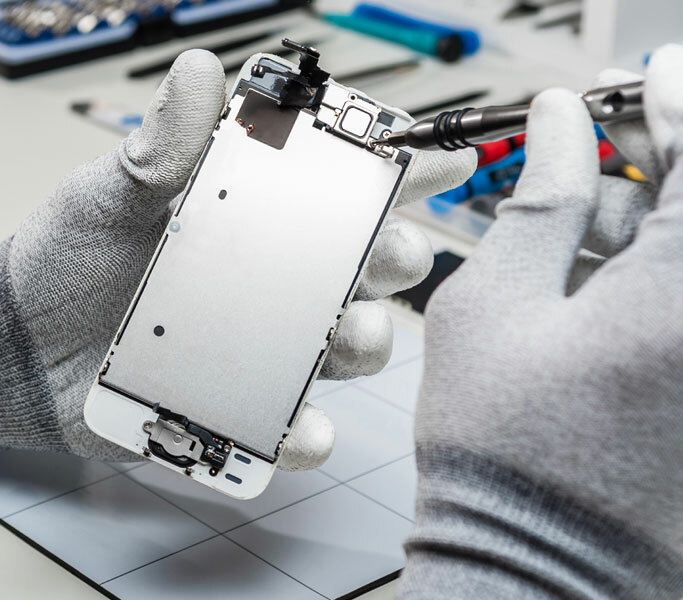 Cellairis® is Louisiana’s trusted choice for fast, reliable iPhone repair service. 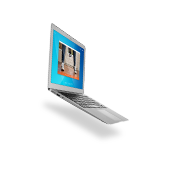 We are an electronic device repair company with stores located throughout the country, including a location in Louisiana, Louisiana. If your iPhone has a cracked screen, needs a new battery or has been damaged by water, we can help. We offer fast turnaround times, exceptional, personalized service and the best warranty in the industry. Our goal is to take the hassle out of iPhone repairs. 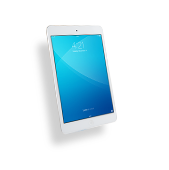 Your local area Cellairis may offer high quality, professional Louisiana iPhone repair. When accidents happen, we are here to help. There’s nothing worse than the moment your phone screen shatters. When disaster strikes you can simply locate the nearest in-store repair Cellairis location for fast and affordable iPhone repair. 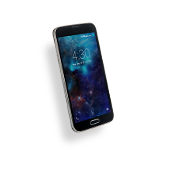 The friendly repair professionals at your Louisiana area Cellairis will fix your phone with quality repairs and exceptional service. At Cellairis we have you covered. We have repair experts that can replace a cracked or shattered screen, restore a water damage device, or restore your mechanically damaged phone. 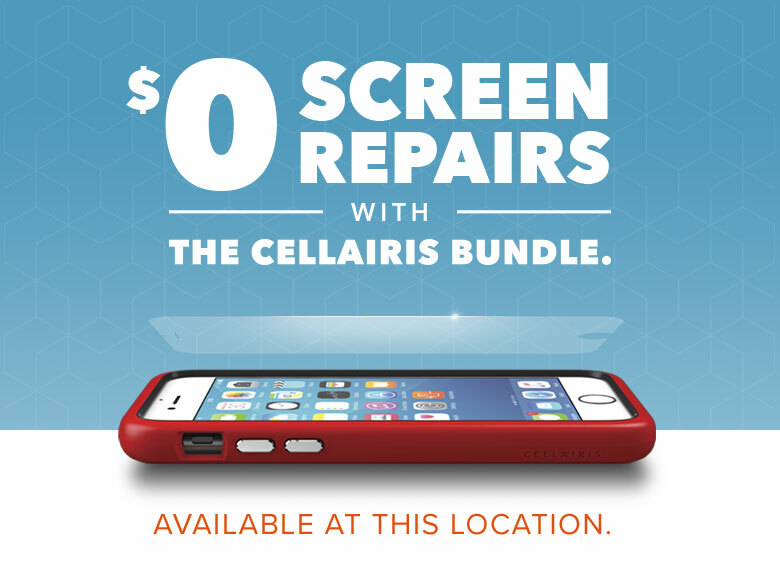 Come to Cellairis for innovative cellular accessories and professional iPhone repair. Let’s face it, at some point you may need dependable iPhone repair. Cellairis offers hope for broken and damaged devices. Water damage may not be the kiss of death when you come to Cellairis for Louisiana iPhone repair. 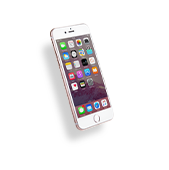 Cellairis offers free estimates and all iPhone repairs come standard with the industry’s best warranty. 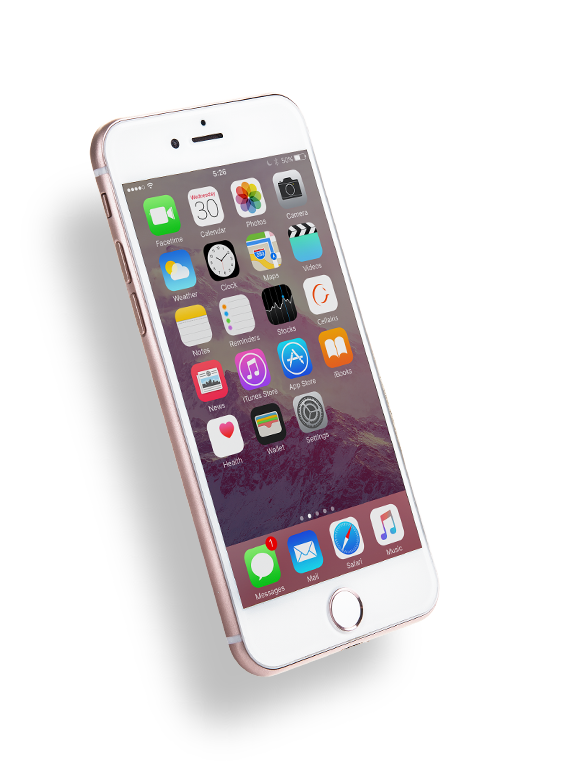 For hassle free service and repairs you can trust come to Cellairis for comprehensive iPhone repairs and fast same day service. 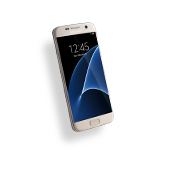 At Cellairis, we are passionate about protecting your phone, come see us today. Cellairis is a trusted source for reliable and dependable Louisiana iPhone screen repair or screen replacement. A cracked or shattered phone screen doesn’t have to ruin your day. Cellairis offers worry free iPhone screen repair, in fact most repairs can be made while you wait. Find a participating Cellairis for quality iPhone screen replacement, water damage repair and more. At Cellairis we have you covered. With participating in store repair locations all over Florida, we are sure to have repair services near you! You can count on Cellairis for same day repairs or repairs while you wait. Choose your local area Cellairis for quality iPhone repair, we guarantee your satisfaction.